In recent years composite decking has seen a rise in popularity, despite traditional wood decking still occupying a large portion of the market. Due to its many benefits over traditional timber decks, such as its hard wearing, low maintenance build, composite decking is becoming a more frequent and beneficial choice. Frank Key have decking types to suit any need. But if you’re considering making the switch to composite, then look no further than our two suppliers of market-leading composite decking; TREX and BSW composite decking, who provide products that our customers love. Installing or replacing your decking is hassle-free with TREX and BSW products, read about the benefits below. Whilst timber decking can last a very long time if properly cared for, most homeowners will not have the time or equipment o properly care for their decking, leading to unwanted damage and ultimately, repair or even replacement costs. Composite decks, on the other hand, are practically maintenance free, needing only a basic cleaning every now and again. Composite decking also comes in a variety of styles and colours that allow you to customise your deck to your heart’s content without having to factor in the different care or tolerance needs you would have to account for with timber decking. Durability is a key benefit to purchasing composite decking. Timber decking is heavily reliant on regular care, as well as the type of wood you choose, which can drastically affect its lifespan. With composite decking, you’re getting the same great hard waring product every time. Both TREX and BSW offer a 10-year commercial guarantee, with TREX offering a staggering 25-year guarantee for non-commercial use age. Composite decking is highly appealing to customers who are concerned about sustainability as well. 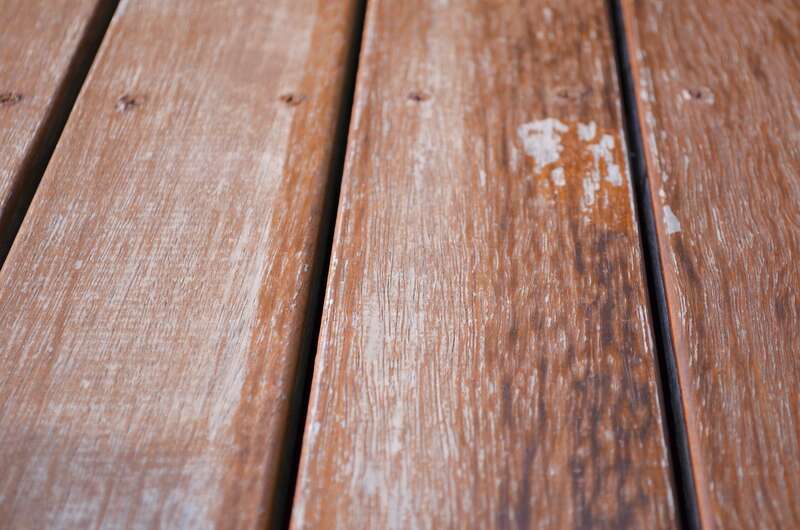 TREX and BSW both create stunning decking boards made from up to 95% recycled materials. You can visit TREX to obtain a sample pack. If you need any further advice on composite decking, give us a call. Or if you would like to receive a decking brochure, check out our website.